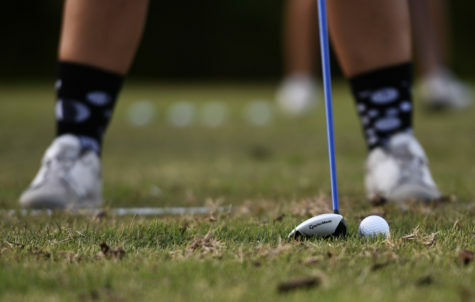 After a fall season and their first under head coach Danielle Kaufman, Southern women’s golf team is looking to put the Missouri Valley Conference on notice. 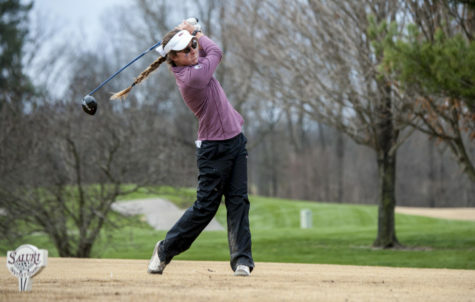 The Salukis open up their season at the Battle at Boulder Creek Invitational in Las Vegas next month and for sophomore Emilyee McGiles the tournament play is something to look towards. As for junior Erica Kerr she looks forward to coming home on March 24th and 25th and avenging the team’s loss in the Saluki Invite last year. 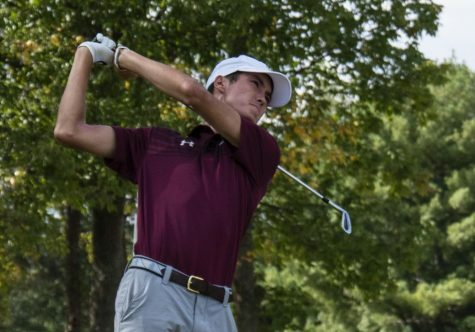 Southern finished fourth of nine during the MVC Fall Preview in October. 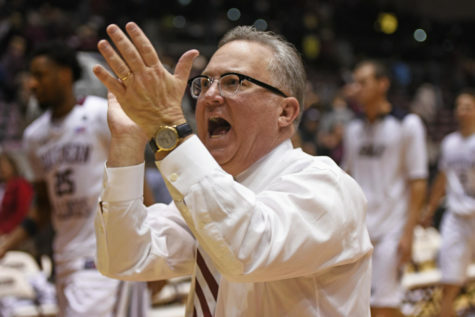 The Salukis finished behind Illinois State, Bradley and Missouri State. McGiles said she feels like the October tournament wasn’t the team’s best and feels like they can do better. Kaufman said the team is not at the height of what they can and will be this season. The mentality of the team is far beyond just fourth place in the Valley, for a team seeking it’s first conference title since 2007. 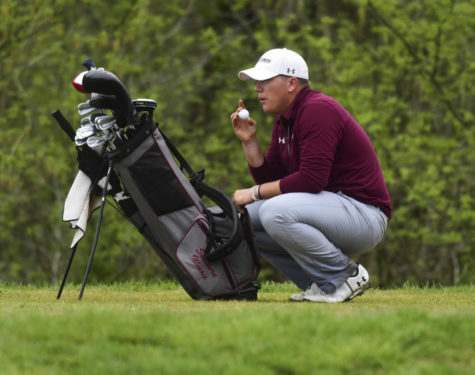 Both the men and women’s golf programs are looking to claim the MVC title this season and the opportunity for both programs to bring a trophy home would be substantial for Saluki Golf. 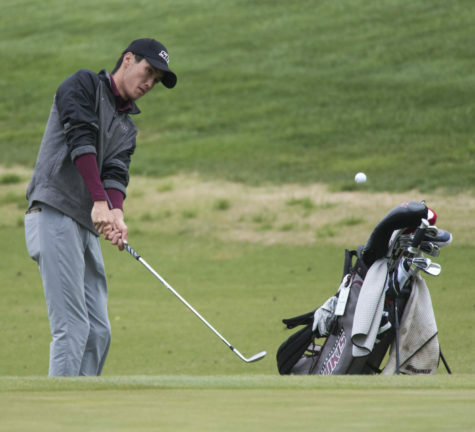 Kaufman played golf at SIU from 2007-2008 but was unable to bring the title home as a player. She said the chance to bring a trophy to Southern would be huge. 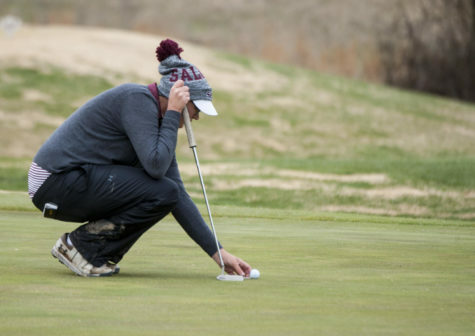 The Salukis finished eighth in the Missouri State Invite during the Fall season, but by the last tournament in October they finished second. “I think [we] just grew as a team, they needed to adjust to me and my philosophy and what I believe in,” Kaufman said. McGiles said she recognized team chemistry as a big part of what led to their success at the end of the fall season, as the team got closer the results got better. Looking at the conference field, McGiles, Kerr and Kaufman all concurred the Missouri State Bears are their biggest competitor in the Salukis chase for a ring. 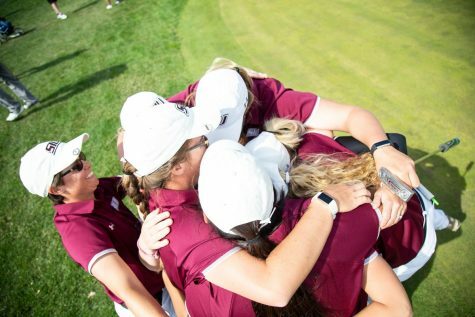 As far as the Saluki Invite on March 24th and 25th, the women said they enjoy the opportunity to get to play on their home course in front of Southern fans. Kaufman said the Saluki Invite this year will be a great opportunity for the Southern community to come out and support women’s golf. 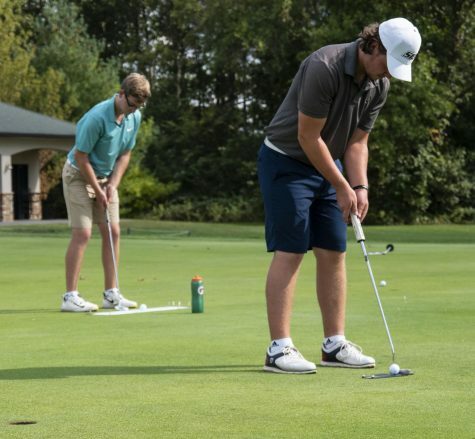 The Southern women’s golf team will begin their quest for the ring in Las Vegas on February 11th and 12th.